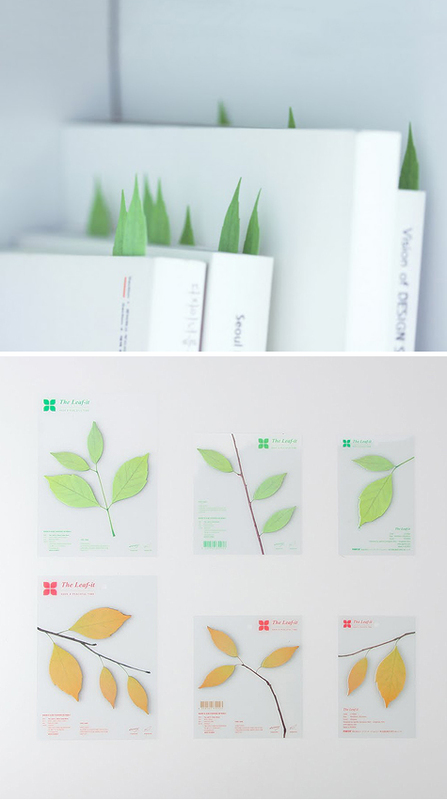 Nature-inspired paper notes by Appree. I am swooning over the thought of dozens and dozens of leaves scattered about my feet as I jot down notes, or perhaps my office space "sprouting" ideas as I stick random thoughts around my desk. Aesthetically pleasing, if not organized! ooo, they're beautiful... too beautiful to use even! Hello :) visiting you from Flickr. These paper notes are fabulous and I am swooning too! This looks like a lot of fun to do. I've tried making something just like this with my 5-year old nephew, his looked really cute and with that kid-art effect on it, while mine looked like a trying-hard, wanna-be creative piece. But the fun part is nothing compared to the frustration, really!